Below is a list of common questions asked by our customers. If you don’t find the answers you need, please feel free to contact us with any inquiries. The product prices listed on the Growers Choice website are in US Dollars. 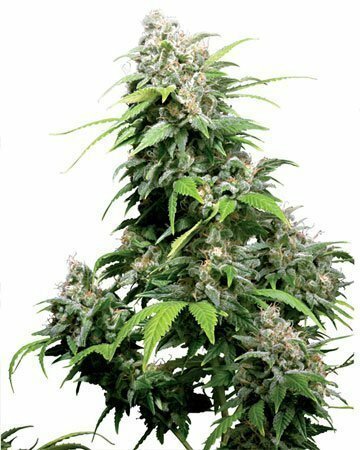 How do I order cannabis seeds from Growers Choice Cannabis Seeds? A. Buy your seeds online – it’s easy to browse our online store, add items to your shopping cart, and checkout using a credit card or one of our other payment methods. B. Buy your seeds by phone – Not sure about ordering online? You can call us at 1-855-811-4769 (GROW) to place your order with a real person. Our knowledgeable customer service representatives are more than happy to answer your questions. Payment by Mail. Because this method is easier for us to process, we want to show our appreciation by including an extra 3-seed pack when you pay with cash, cashier’s or certified check or money order! Note that we cannot accept personal checks. 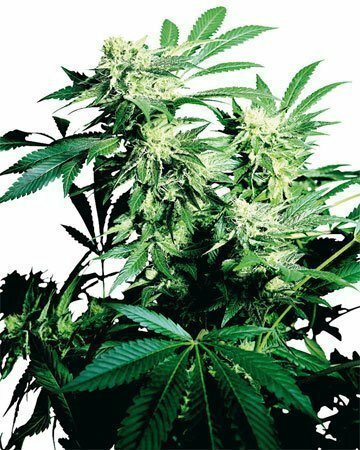 Will you deliver cannabis seeds to my country? 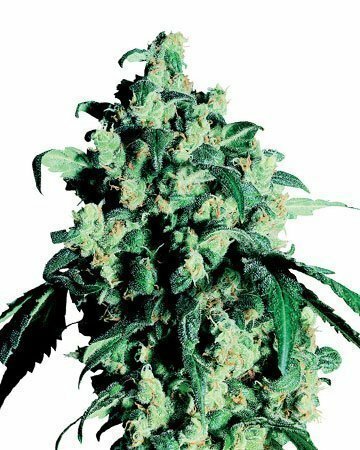 Growers Choice Cannabis Seeds ships worldwide! It is up to each customer, however, to look into the regulations surrounding growing and using marijuana in their region. 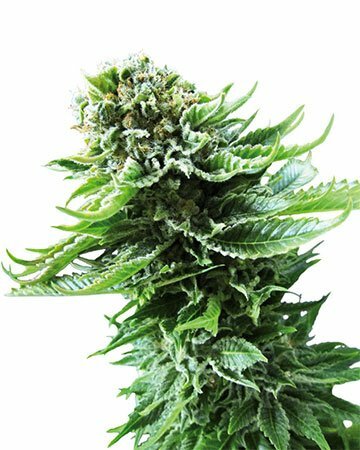 Growers Choice Cannabis Seeds will not be held responsible for legal issues arising due to your purchase. For more information, please see our Legal Disclaimer. Any personal information provided to us during the ordering or communication process will be kept completely confidential. 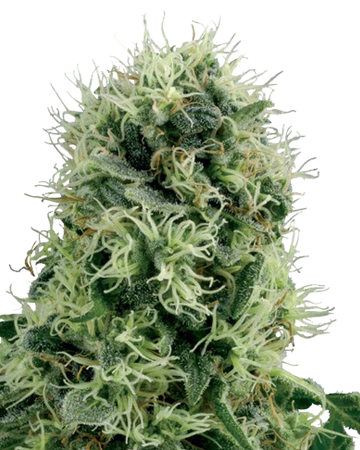 We want you to feel secure when ordering from Growers Choice Cannabis Seeds. 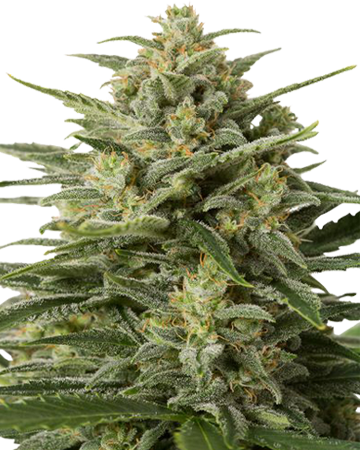 At Growers Choice Cannabis Seeds we respect your privacy and strive for subtlety. We use discreet packaging, and offer various shipping options to best suit the needs of individual customers. The only information shown on your packaged order is your name and address, and our return address. For more information see our Shipping and Delivery page. What are the shipping delivery times and costs for my order? Please note that during peak growing times and holidays, the number of orders we receive increases drastically. At these times, we cannot guarantee delivery times, but rest assured we are working hard to get your order to you as quickly as possible! Shipments will arrive within 7 to 10 business days and will include tracking. 7 to 14 business days. Please note that delivery to remote areas may take up to 14 business days. Your local postal service can give you the approximate shipping time to your location. Express Registered (Includes Tracking, No Signature Required) 7 to 25 business days. For more information, please see our Shipping and Delivery page. Please see “Why haven’t I received my order?” for more details on shipment issues. 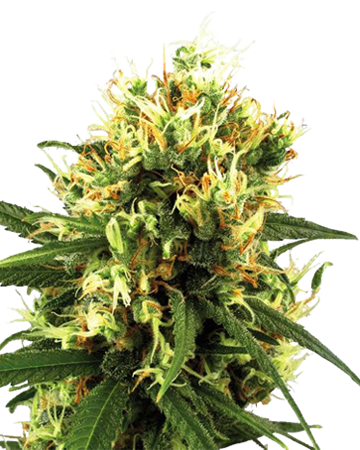 Growers Choice Seeds works with many different in-house breeders throughout Europe, Canada and USA. 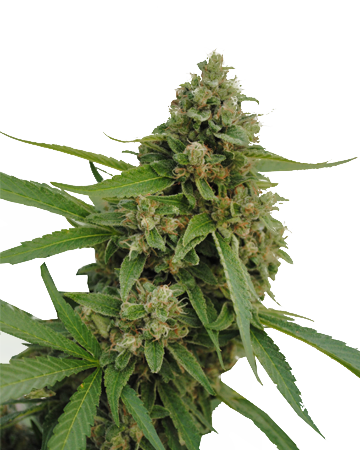 Where is Growers Choice Cannabis Seeds geographically located? 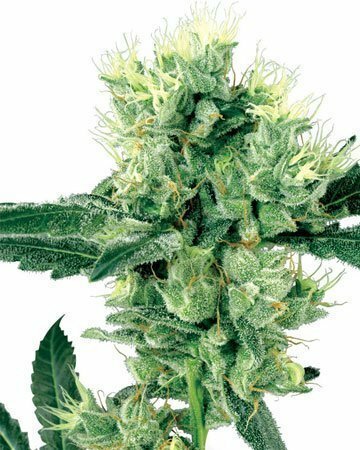 Growers Choice Cannabis Seeds corporate headquarters is in Barcelona, Spain. We have marketing offices in Canada and USA. If the maximum delivery time (21 days for urban centers, 28 days for rural areas) has passed and you have yet to receive your order, the first step is to contact your postal service with your tracking number. They may be able to help you locate your package. If your parcel cannot be located by your postal service, contact us, we will attempt to find your parcel for you. If you accidentally entered your mailing address incorrectly, we cannot be held responsible for packages being delivered to the wrong address. Please note that we cannot guarantee facilitating address changes after your order confirmation has been received; once you have received a shipping confirmation email, the matter is entirely out of our hands. If you realize you entered an incorrect mailing address after placing your order, please contact [email protected] immediately. Once your package is marked as “delivered” in any way by the postal service, we cannot be held responsible missing packages. If you are concerned that someone has taken your package off your property illicitly, please reach out to your local postal service to take further steps. Once your package has left our facility, we cannot be held responsible for it. Please keep an eye on your tracking number and contact the postal service if you have any concerns. What name will appear on my credit card bill or bank statement? You will always be billed under a discreet name with no description of cannabis. Yes, you can. Please ensure all address information is correct before completing your order. As long as you are storing your seeds in a dark, cool place, in a sealed container, Growers Choice Cannabis Seeds should have a lifespan of at least two years (much like regular gardening seeds). 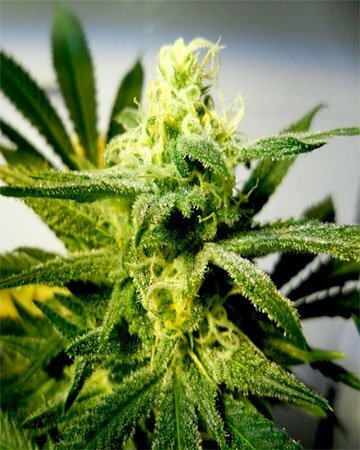 While it is possible for your seeds to remain viable even longer in these conditions, after two years the germination rate of cannabis seeds generally begins to drop. For more information, read our article on preserving seeds. 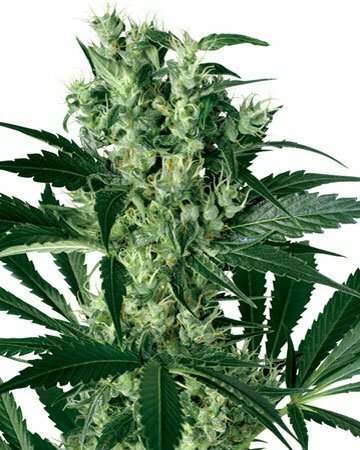 How do I know Growers Choice Cannabis Seeds is an authentic company, and I’m going to receive my order? 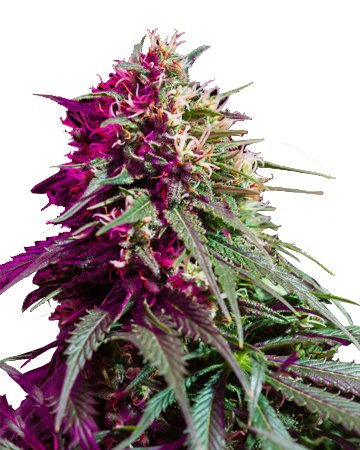 Growers Choice Cannabis Seeds honors every order placed by our customers. Simply put, a good relationship with you – the customer – is a mutually beneficial arrangement; it ensures good reviews and referrals, keeps you satisfied, and increases our client base. If you are concerned about the legitimacy of our company, feel free to give us a call and chat with one of our customer service specialists. They will be happy to answer any questions and set your mind at ease. Is there a discount for ordering large quantities? Large orders may be eligible for discounts. Please contact us and speak with our Wholesale Division to discuss wholesale pricing with one of our associates. Each customer is responsible for their own order. 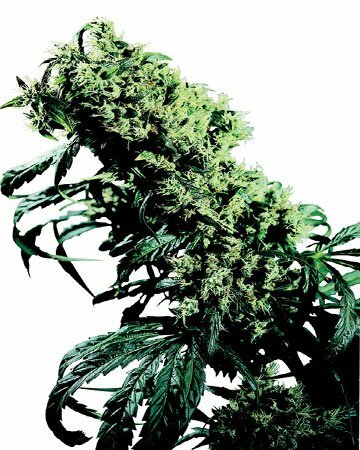 The germination and cultivation of cannabis seeds is illegal in some countries. 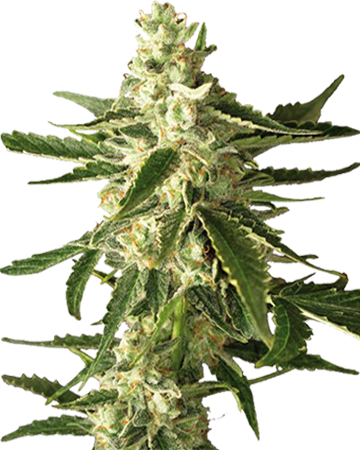 Growers Choice Cannabis Seeds offers their cannabis seeds solely as collectible, adult souvenirs for customers over the age of 21. They must not be used in conflict with national laws. We will hold no liability for the misuse of this product. 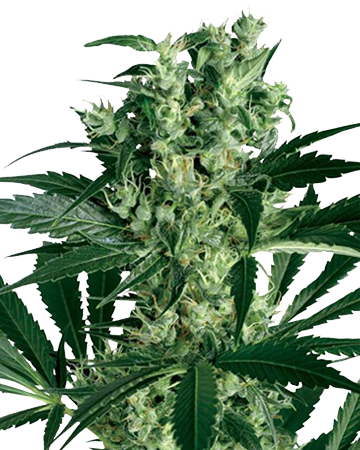 What is the Growers Choice Cannabis Seeds Germination Guarantee? 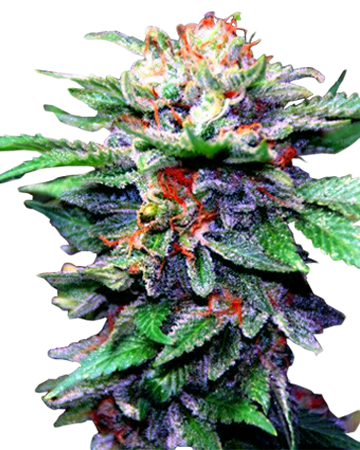 We take great pride in providing you with the highest quality cannabis seeds available. Our seeds are hand-picked, inspected, and tested for your satisfaction. 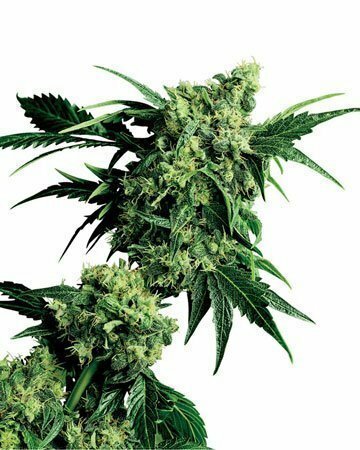 Growers Choice Cannabis Seeds has the highest germination guarantee in the industry: we guarantee a 90% germination rate on our seeds. Seeds that do not germinate will be replaced at no charge to the customer (single seed replacements are not included in this offer). 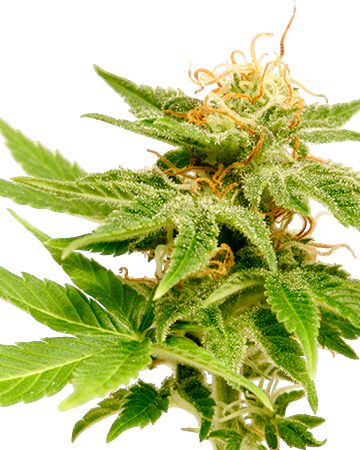 Please see our Germination Guide for further instructions on germinating your cannabis seeds. 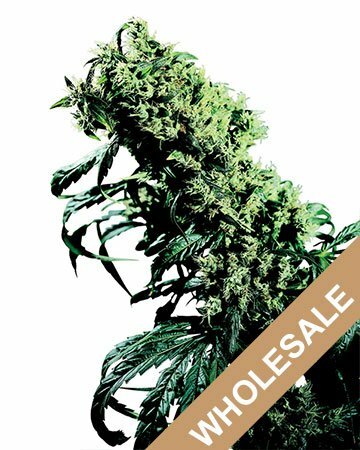 *The cost of the replacement cannabis seed(s) is covered by Growers Choice. Shipping costs are the responsibility of the customer. Please contact us for exact shipping costs. Cannabis seeds purchased more than 60 days prior are not eligible for the Growers Choice Germination Promise. What if I have another question but I cannot find the answer here? 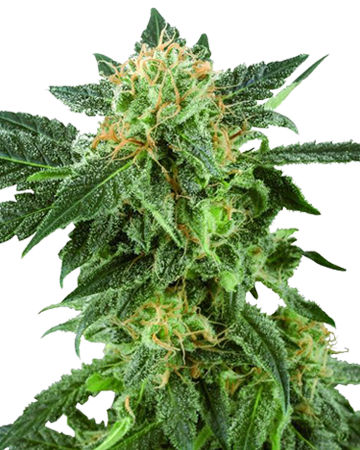 Growers Choice Cannabis Seeds is always available to address any questions or concerns you may have regarding our products, the ordering or shipping process, or our company in general. Just contact us with any inquiries.